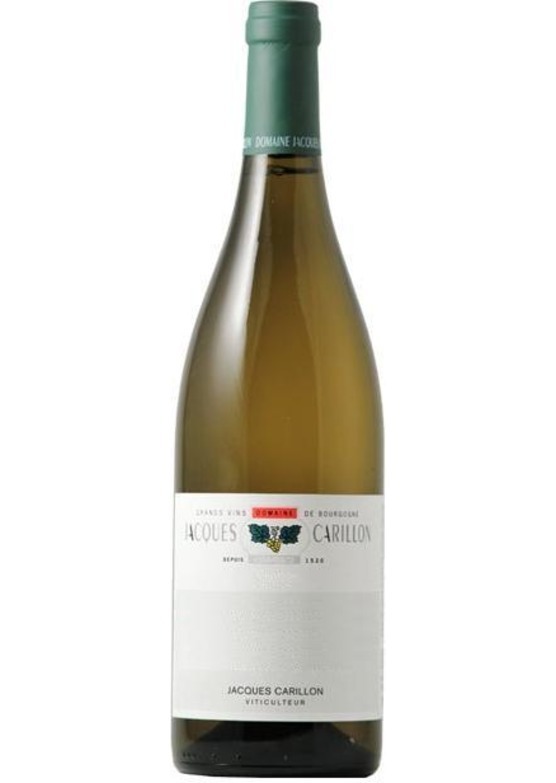 The name 'Carillon' resonates with Burgundy lovers, and with this Puligny-Montrachet, Jacques very much delivers on the promise of his historical surname. It is simply gorgeous - beautifully mineral and delicate, understated yet wonderfully long and subtly powerful. Since the family domaine split back in 2010, Jacques has proven that loyal Carillon followers had nothing to fear.